We got a real treat here in middle Tennessee yesterday and last night. 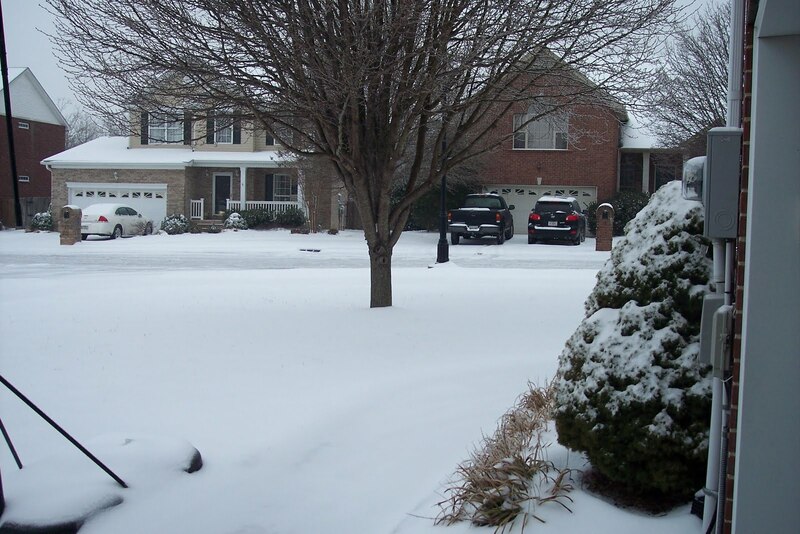 A rare snow blanketed the area. 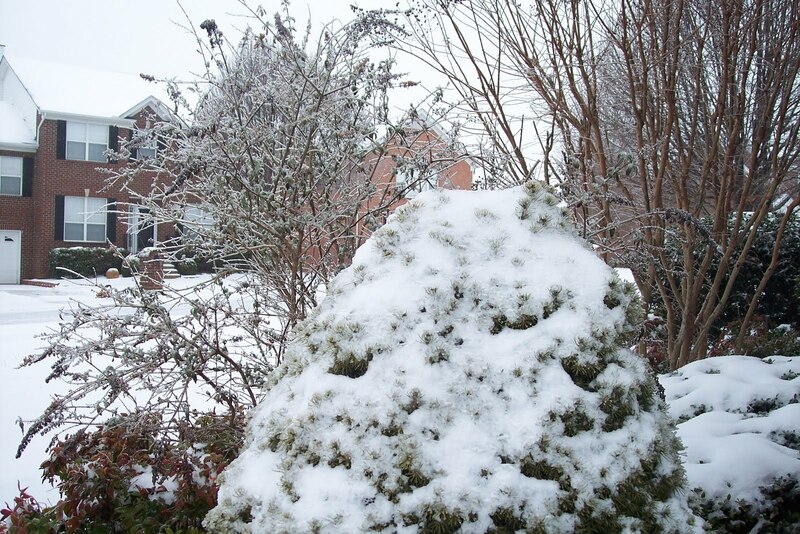 Here at our house we had about 3-4 inches of white stuff, then another inch of ice on top of that. 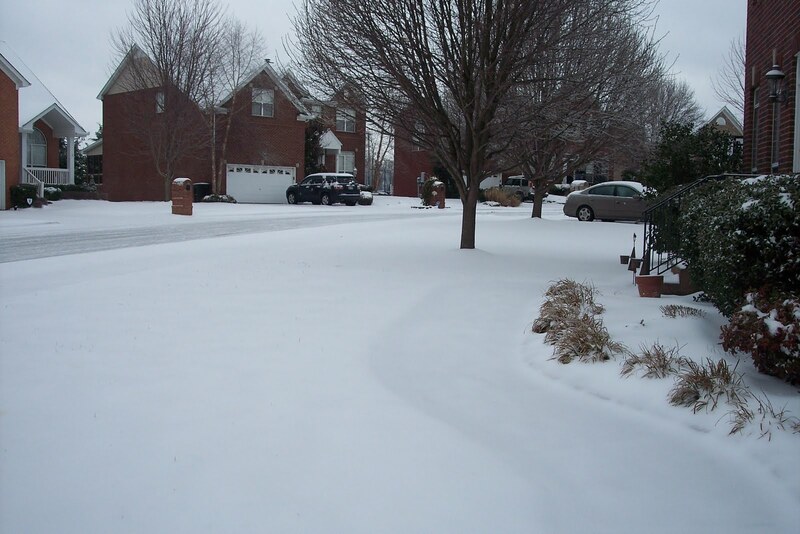 Other areas in middle TN measured snow accumulations ranging from 3-10 inches. Driving was a bit tricky, but that’s OK because the snow is great. Kids have been out sledding and having fun all day. Of course all our weekend activities were canceled, but that’s fine. We can relax at home and just stay warm. snow covered yard. I’ll share a few of the pics here.